The IMPACT strategic plan aims to ensure the quality of life for Independence County citizens, and one aspect of this is where citizens live. As businesses add jobs to the local economy, the population increases and with it, so does the need for housing. 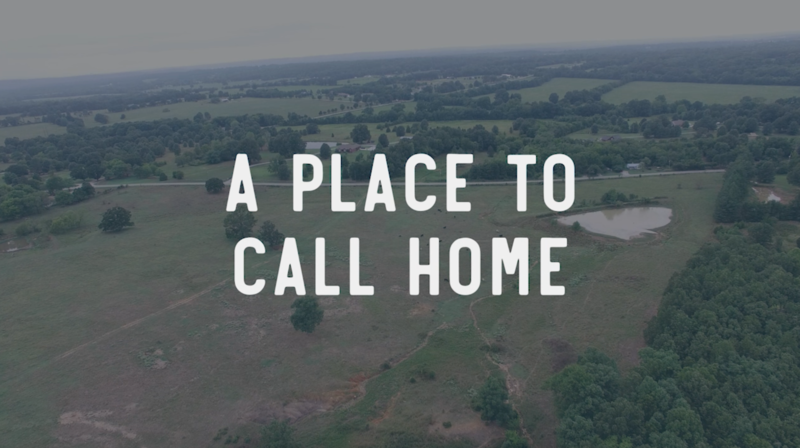 A thriving community has many housing options for its population, and Independence County excels at providing inviting neighborhoods with beautiful views, affordable costs, and convenience to local amenities. Tucked away off Harrison Street in Batesville, Eagle Mountain offers the closeness of town without the hustle and bustle. Started in 1986, it has an assortment of nice, modern homes. Residents enjoy three private lakes with catch-and-release fishing and common areas maintained by the Eagle Mountain Property Association. Many choose Eagle Mountain because it’s a great place to raise a family—parents can walk their children to Eagle Mountain Elementary, and kids can play outside without the worry of traffic. 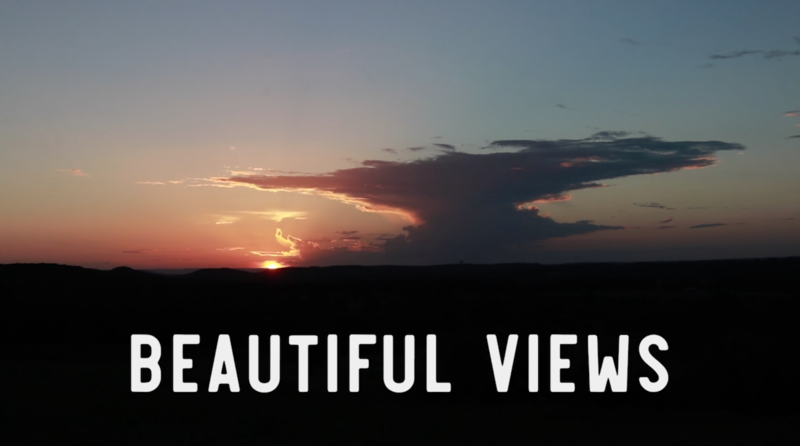 Others pick it for its beautiful views of the White River and Eagle Mountain Bluff. The oldest city in the state, Batesville has an impressive heritage, and many Batesville residents are a part of it in the historic district of downtown Batesville. Beautiful Victorian homes and restored historic buildings line the downtown streets. Residents can walk down Main Street to shop, eat, and play in the district’s stores, eateries, and parks. On Saturdays, walk over to Pocket Park for the farmer’s market and then grab a bite to eat from one of the many popular Main Street restaurants. The Old Independence Regional Museum and the newly renovated Independence County Library are also nearby. Those looking for apartment living look no farther than the Batesville Landing. Built only a few years ago, the Batesville Landing apartments offer modern living with a view of the Ozarks. It also provides amenities including stainless steel appliances, a pool, a clubhouse, multiple open floor plans, and much more. Located off Harrison Street on the way toward Moorefield, residents like the quiet of the country with only a five minute drive into town. Next to the picturesque Lyon College campus, College Heights is a cozy neighborhood in town with quiet streets and gorgeous bluff views. College Heights residents have quick access to not only restaurants and shops in town but also the many Lyon College resources available to the public. Go for a walk around Bryan Lake or play a round of disc golf on Lyon’s 18-hole course. A part of historic Batesville and one of the oldest neighborhoods in town, Westside is another historic option for Batesville residents. Only a few blocks away from Main Street, it’s home to the oldest elementary school in town, Westside Elementary. Many students walk the same halls that their parents and grandparents walked. Like to run? Many evenings you’ll see the Batesville Roadrunners training for a 5K on the popular running path that passes by Westside Elementary. Some Independence County residents prefer to get out of town to go home. Moorefield and Sulphur Rock are towns several miles east of Batesville that offer the chance for rural living. Far from the sounds of the city, they provide peace and quiet with beautiful views of the country, while still not being too far from shopping or great schools. Residents can have several acres of land and different options for houses. Mountain Ridge Estates is located off Gap Road and surrounds the Eagle Mountain Golf Course. Nestled in the woods and Ozark foothills, it offers spacious, newer homes with a pristine view in the mountains. Play a round of golf on the 18-hole championship course and then head over to the Eagle Mountain Country Club for a bite to eat. These are a sample of the many neighborhoods available in Independence County. With both small town charm and an innovative spirit, the growing region attracts people from a variety of places and stages of life. New residents will find that there has never been a more exciting time to experience all that Independence has to offer. A Place to Call Home from Experience Independence on Vimeo.